We help clients manage, automate, and optimize business processes with industry-leading automation platforms to rapidly and intelligently transform their business and achieve real results. We help organizations map, integrate, and automate the processes that span their business to drive efficiency, increase accountability, and enable operational cost saving. By utilizing advanced workflows, eForms, robotic process automation (RPA), Bots, document generation, e-signature, and analytical capabilities we help clients rapidly streamline and automate critical business processes across teams and systems of record. 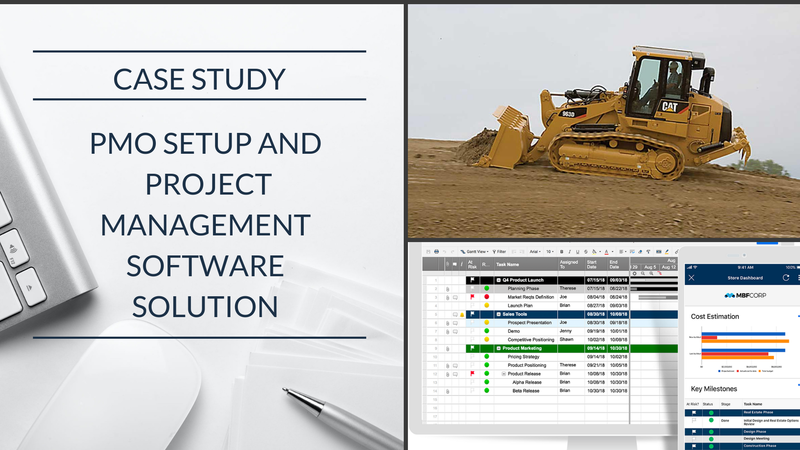 We also help clients monitor their processes to identify and address issues and use data visualization to pinpoint potential process improvements. The results are optimized, integrated, and automated processes that accelerate digital transformation and enable efficiency. 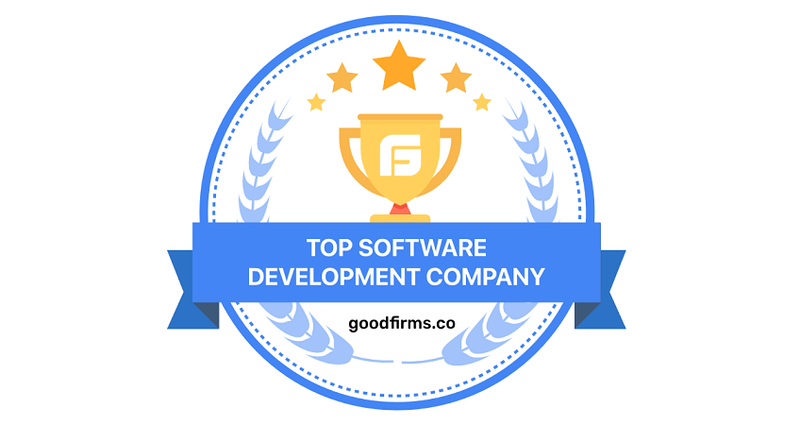 We have partnered with industry-leading, award-winning process automation solution providers, such as Microsoft and Nintex, combining their comprehensive and powerful platforms with our in-house technology and process optimization expertise to bring complete process automation solutions to our clients. Not sure how to begin your journey to process automation? Do you know if your organization is ready to adapt to automated processes? 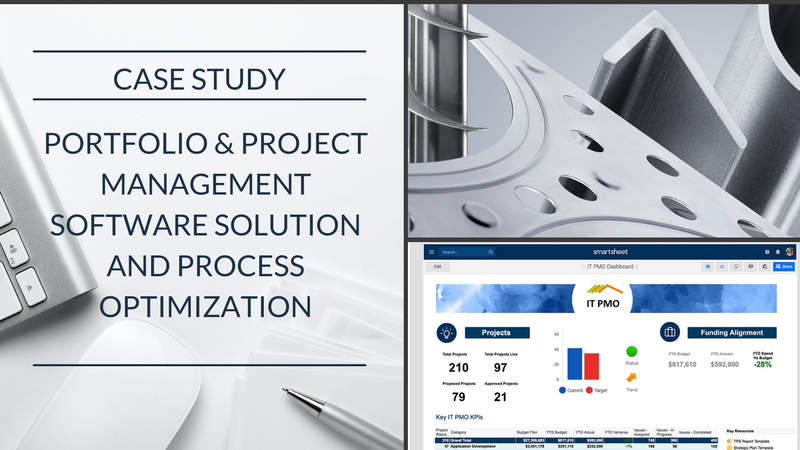 Do you have the right systems and tools in place to enable process efficiency and automation? 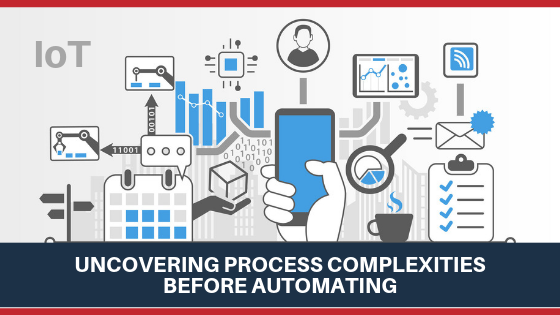 Our team of process optimization and automation experts can help define a practical roadmap and step by step action plan to guide you through the entire automation process! Contact us to learn about our Process Automation Starter Package that offers all the best practices, tools, and training you need to get started. Overcome Your Unique Technology and Business Challenges With Our Automation Solutions!